Most days, when we face the world we head out only with what is in our pockets, purses, and wallets. Be the corporation that equips your clients for the surprises, challenges, and unexpected events with which each day presents us. 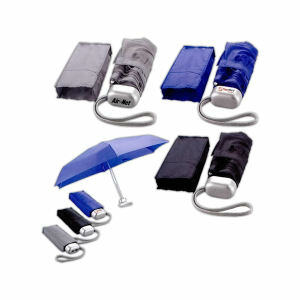 Stock your clients' purses, wallets, and pockets with promotional merchandise that is sure to come in handy when the unprepared-for moment strikes. 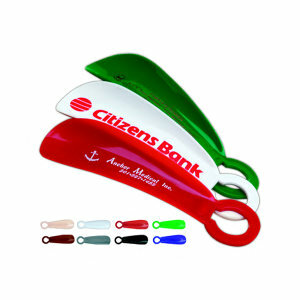 Logoed sewing kits, customized folding umbrellas, and personalized shoehorns are promotional items that your clients are sure to appreciate. Uh oh! Coming back from lunch, and didn't expect to see that cute guy from marketing today? Good thing your purse is loaded with tooth picks, breath fresheners, and a hairbrush. Thank goodness your favorite company handed out all those useful promotional purse-sized items at the last corporate event they hosted! 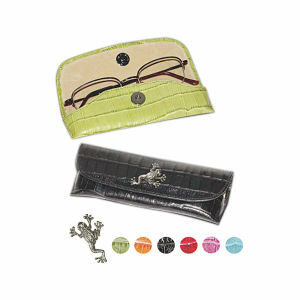 We all carry a variety of items in our wallets, purses, and pockets. 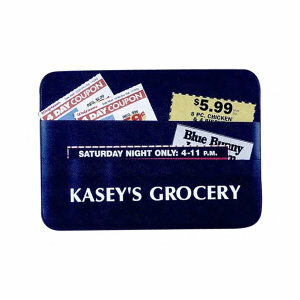 Everything from paper holders, to tissues, to money clips, to mirrors. Sometimes it feels like our pockets or purses are deep caverns packed with infinite items. 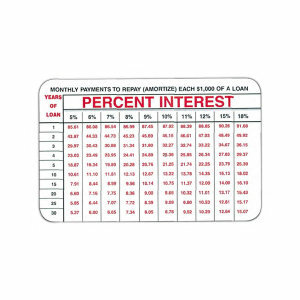 That is why promotional pocket-sized items are such a smart way to invest your marketing capital. These promotional items are sure to be tucked away and then pull out over and over again when that unique I-need-this-exact-item moment strikes. Every good specialty advertisement product should seem more like a lifesaver than a simple giveaway, and these promotional products certainly do! 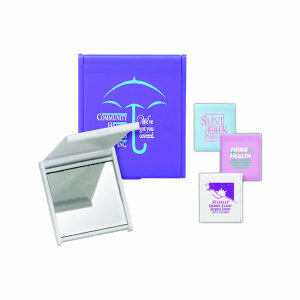 Promotional Products that Save the Day! We've all been in that unfortunate circumstance. Maybe our shirt gets caught on the chair and rips up the seam. Maybe we scuff our shoes coming out of the subway on the way to a very important meeting. Maybe we just have a cold and can't stop sneezing. 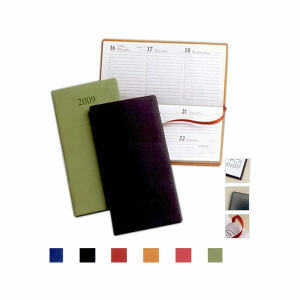 In order to be prepared, we stock our purses, pockets and wallets with as many useful saves-the-day items as we can. Handing out promotional items ranging from customized tissues, branded cleaning products, logoed sewing kits or mirrors at tradeshows is always a genius idea. These promotional items are sure to be used, and when they are, are guaranteed to have a big impact on your client's day. That way, your logo and company are always remembered as the brand that saved the day! Now that's all you can wish for from a promotional marketing campaign! Sometimes it's not all about saving the day in a pinch, but just being reliably there for your customers day after day. 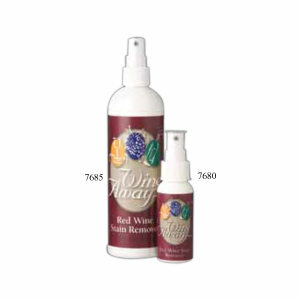 IASpromotes.com carries thousands of promotional products that will be waiting in your clients' purses or wallets every day to help them out. 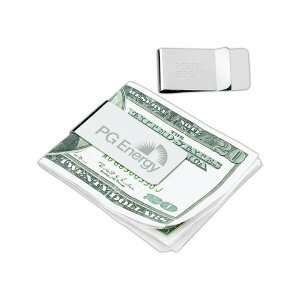 Consider using promotional paper holders, logoed pocket diaries, imprinted card cases, or engraved money holders to increase brand awareness and support your next marketing campaign. These corporate branding items work well as tradeshow giveaways or marketing gifts because they are useful and reliable, yet small and affordable. They are promotional products guaranteed to make a big impact on your customers' lives but not on your company's advertising budget. 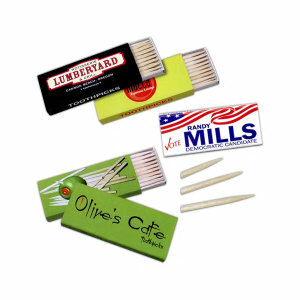 Business Branded Items that Make You Look Good! When it comes to the corporate meeting or huge marketing event, sometimes the last little boost your clients will need is just an image refresher. 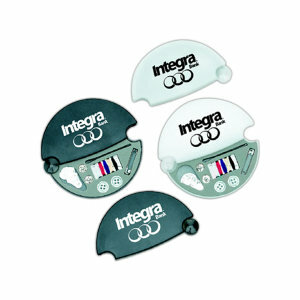 Distributing logoed pocket mirrors, personalized hair brushes, corporate printed toothpicks, and custom screened breath fresheners can be a wonderful way to remind your customers that you have their back before they stride up to the podium to give that important presentation. 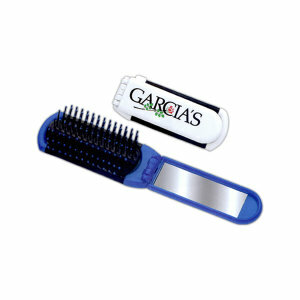 The best promotional products simply say, "We're here for you." Time and time again that little bit of reassurance from your brand can give a big boost to your corporate image and create an important level of trust and adoration. 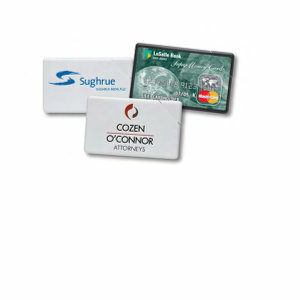 With promotional pocket merchandise it truly is the little things that matter most. Maybe you're wondering if your advertising dollars would be better spent on bigger promo items that make more of a splash. Well, we don't want to steer you away from those, because they can be very important advertising investments, but don't underestimate the little guy, either. 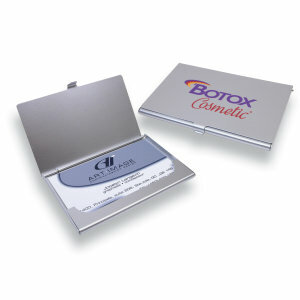 The power of these customized promotional pocket-sized products is in their repeated use. If your customers pop a breath mint three times a day, that's a high number of views on your promotional item for just a little amount of capital. We all carry our purses and wallets every single day. So when your clients open their purse or wallet and see your logo smiling up at them each and every time, the marketing impact of those promotional products will be great. Sometimes promo products work best not when they create a high level of recognition instantly, but when they are there time and time again, day in and day out.